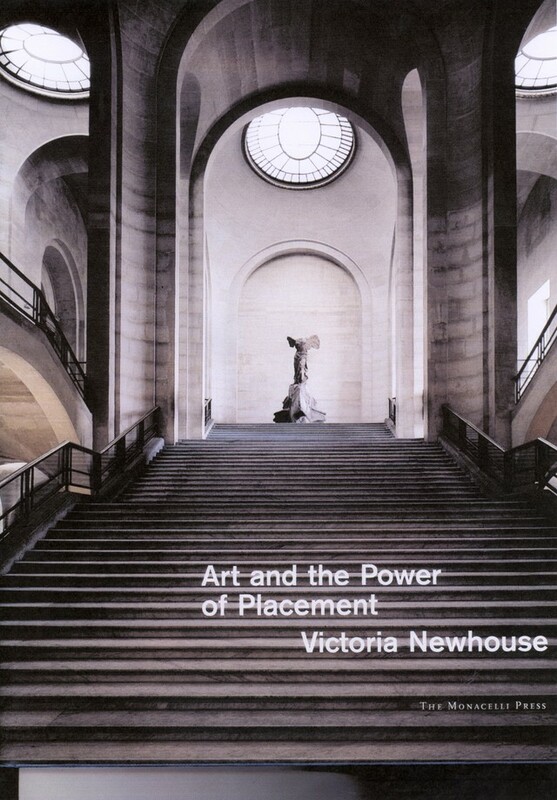 Sometime last fall I picked up Art and the Power of Placement , an insightful and scholarly work written by Victoria Newhouse and published by The Monacelli Press. 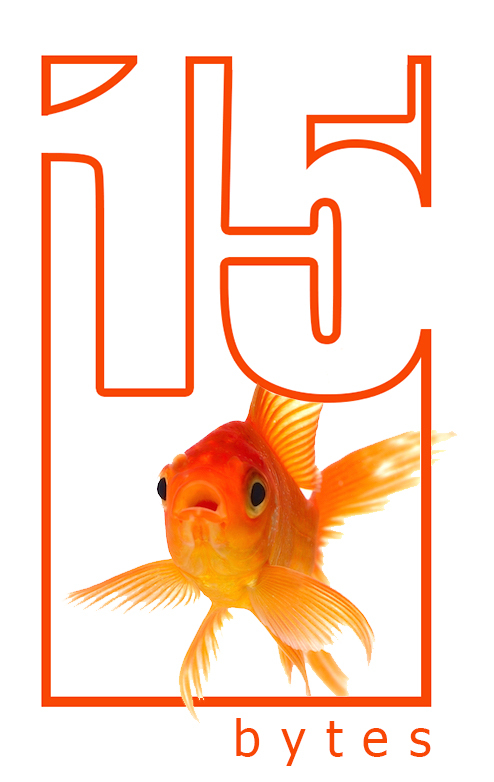 At the time, I thought I would review the book for our recently introduced column “Recently Read,” but days before 15 Bytes came out I saw that ARTnews had published its own review and I thought better of my idea. The book has been sitting on my coffee table, collecting dust, but some of what I gleaned from my first read through it came back to me this month as I was hanging my show at Patrick Moore Gallery. Newhouse is an architectural historian and writes frequently on museums and this book focuses on the shifting meanings given to works of art as they undergo various placements. Newhouse examines the aesthetic and commercial values that adhere to a work of art as it is placed in a commercial gallery, a museum setting, a home or a royal palace. Newhouse’s examination of the power of placement is divided into three main sections. “The Complexities of Context: How Place Affects Perception” explores the nature of spaces where placement occurs. For example, Newhouse examines the changing placement and fate of ancient works such as the Winged Victory (Nike) of Samothrace. In ancient times the sculpture was recognized as a masterful work and held a dominant position atop the city’s theatre where it could be seen for miles. In recent times, it has been in the possession of the Louvre. At first the Nike of Somothrace, in a disassembled state, was simply one of many statues in the Louvre’s Salle des Caryatides. But when the top half of the statue and wings were combined and placed on its original and recently restored ship base, the Nike took on a more dominant position at the top of the Daru Stairway. Here it was the focal point of the first gallery seen by entrants to the museum. As such, it became one of the most recognized statues of antiquity. Now, however, the Louvre has been rearranged with the in/famous pyramid entrance, eliminating the awe-inspiring view from the stairwell and diminishing the statue’s importance at the museum. In the second section, “Art or Archaeology: How Display Defines the Object,” Newhouse examines the shifting meanings of an exhibit of Egyptian art as it makes its way through various museums around the world. Curators from each museum decide how the collection should be displayed in their own building, and the shifting emphasis on pieces and meanings are aptly demonstrated by Newhouse and by the accompanying photographs. While Newhouse’s prose is lucid and her comments insightful, the most effective aspect of the book are these photos used to illustrate her points. In this respect, her third section on Jackson Pollock and modern art is fascinating. “Jackson Pollock: How Installation Can Affect Modern Art” examines the installation of modern art in general and the work of Jackson Pollock in particular. Newhouse explores the presentation of Pollock’s work, from site-specific exhibitions to the varying gallery, personal and museum presentations. One of Newhouse’s most striking arguments in this essay is that more wall space is not always better. Case in point is Pollock’s Echo: Number 25, purchased by Ben Heller and hung in his New York apartment with the help of Pollock. Newhouse shows the same work as it appears in an exhibition of the collection of Mr. and Mrs. Ben Heller at the California Palace of the Legion of Honor in San Fransisco. In this exhibition, the piece is hung at the end of a long hall, on a large white while with many feet of empty space surrounding it — the type of presentation coveted by most artists these days. This showing of works in expansive rooms with plenty of wall space has become the standard for contemporary art galleries and museums. Visit the auto-body shops turned galleries in New York’s Chelsea District and you’ll see that it has almost become a fetish, with maybe four works on a wall that could easily handle ten. But as Newhouse shows in her book, this manner of showing, at least in the case of Pollock, hurts rather than helps the work. Museum settings for modern works can become “antiseptic space” lacking the architectural setting to hold modern pieces together and diluting the power of scale. With a final section, “Placing Art,” Newhouse provides some suggestions and considerations for hanging works in gallery, museum and home settings. I think anyone interested in art — whether they are an artist, a gallery owner or a collector placing work in their own home — will find much to appreciate in Newhouse’s book. The scholarly analysis is insightful and the gems of information — the impressionists placed their work in plain white frames; Sidney Janis once hung a Pollock on the ceiling; Frank Stella says you can read two paintings together but never three — sparkle. The illiterate could learn much simply by looking at the illustrations without the commentary, but Newhouse’s prose is strong, her anecdotes entertaining and her insights compelling.